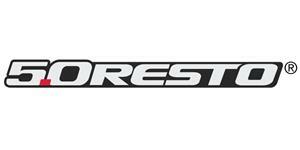 Wanting to add a little style to the key chain for your 1979-93 Mustang? 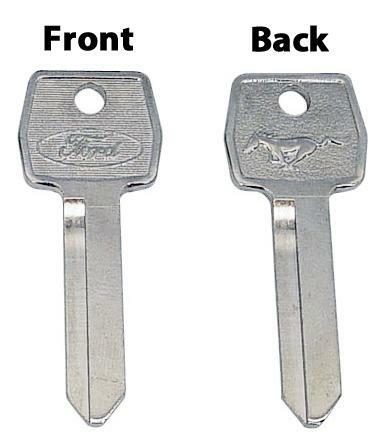 These pony logo keys are the answer! 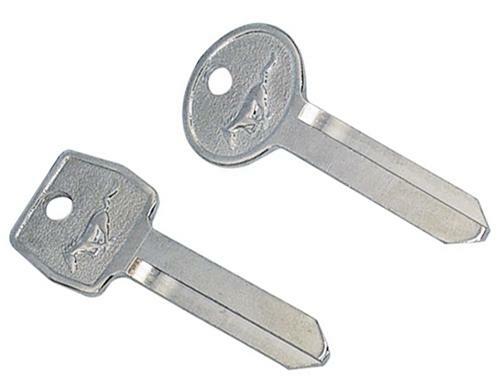 These 5.0 Resto key blanks are great additions to your 1979-1993 Mustang restoration project! Instead of the factory Ford oval, these have running ponies on them! 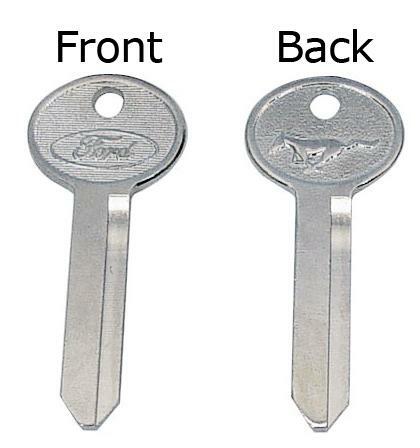 Perfect for making an extra set of keys to fit your ride! Everything else is new, why not the keys too? These keys are blank. Original key must be copied to this key.